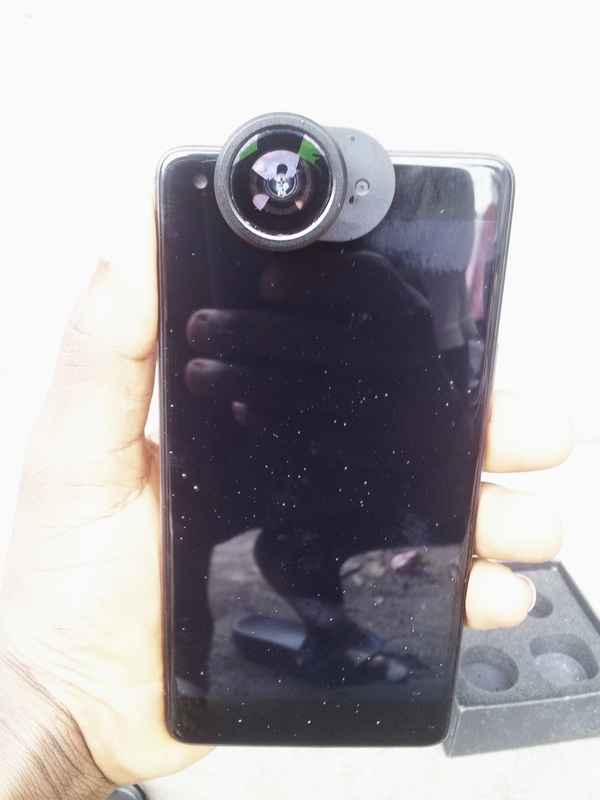 The Infinix Zero 4 and The Zero 4 plus X-Lens, was launched alongside the Infinix Zero 4 one year ago, to augment the Zero 4 cameras, and since then, i've been really striving hard to get my hands on one, but thank heavens, i finally got one and this is my quick review. 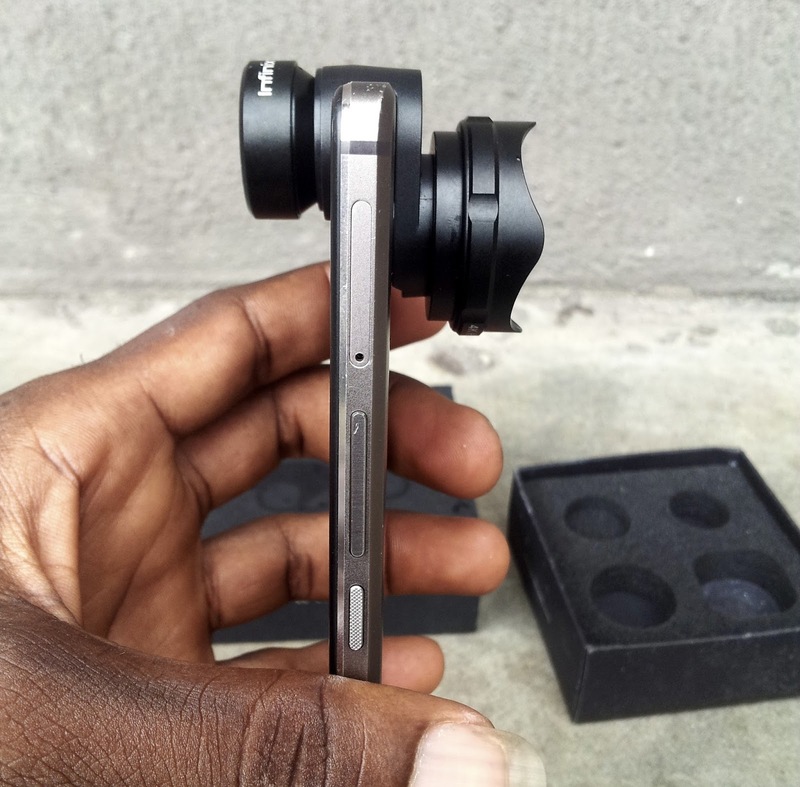 For those who don't know what an X-Lens is; it is a fine piece of Tech, an external camera lens rather, just as the name is being pronounced, that can be attached to a smart phone, not just any smartphone this time, but only the Infinix Zero 4 smart phone, to help take its camera capabilities beyond limits. For those using different devices, you can get a generic one from any of the various online and offline retail shops closest to you. 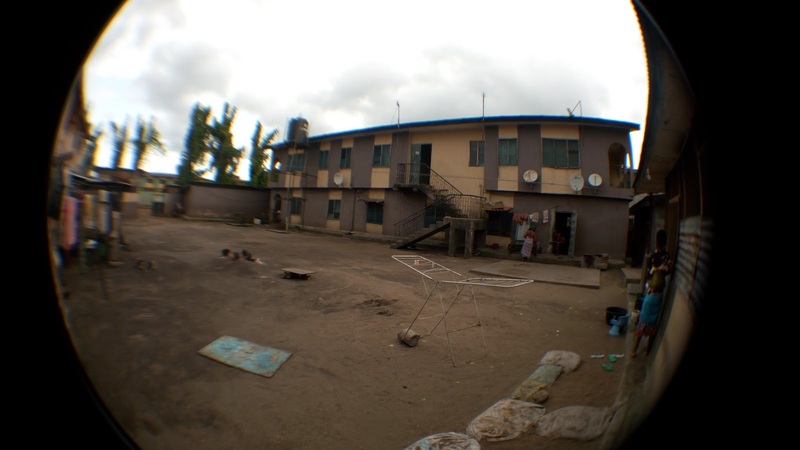 I will be posting the links at the end of this article... So make sure you read to the end. So let's just tear it open and see what is inside. Opening the box for the first time, and you're greeted with the glory of the lenses, all black in color, carefully seated in their holed cushions inside the box. we have three Individual Lenses, which have their various functions. 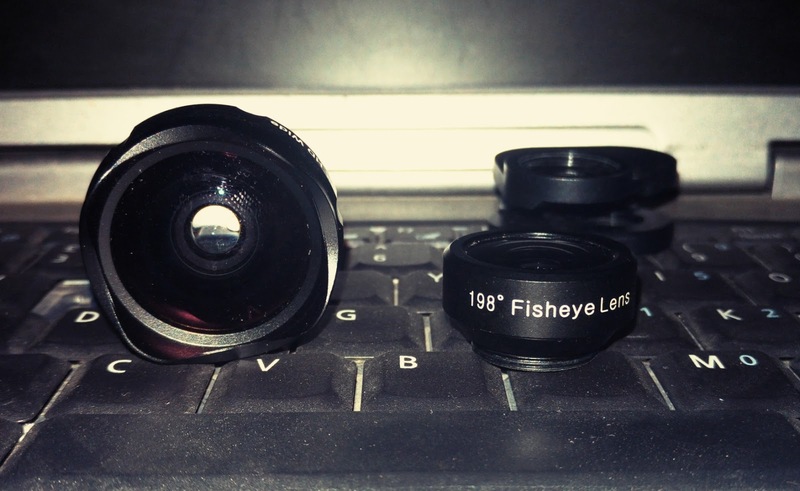 and a 15× Macro HD Lens for Lossless Zoom. The Lens Mount was also made available..
Don't forget that we also have a user manual that tells us how to setup and use the lenses. and we were also given the lens caps to protect the lenses when not in use. very thoughtful of Infinix. And that was all what we found in the box. Okay, enough of the unboxing, and let's just go ahead and put these beasts to some real life testing.. NOTE: Fixing the lenses to the lens mount can be tricky, just follow what is written in the manual if you have one, and you're good to go... Also note that using the 4K Wide Angle Lens requires the use of both the 15× Macro Lens, The Fish Lens can be used independently as well as the 15× Macro Lens. 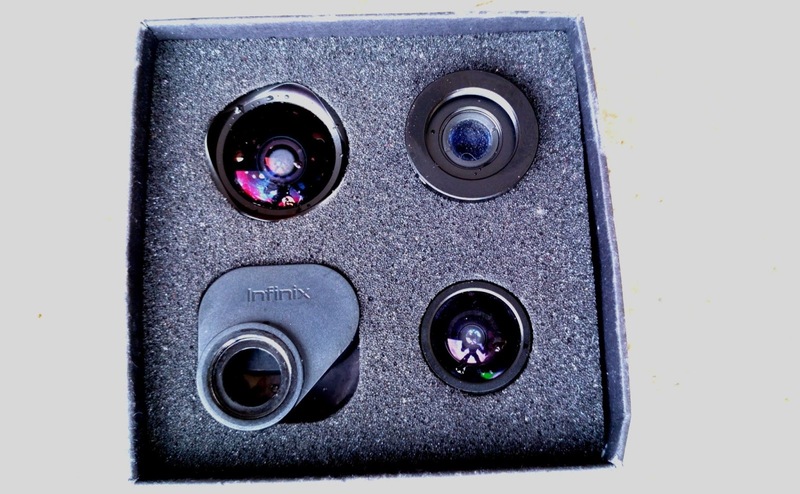 So with that by the way, i'll just fix my lens to the lens mount pretty quick and attach it to my Infinix Zero 4 smartphone.. 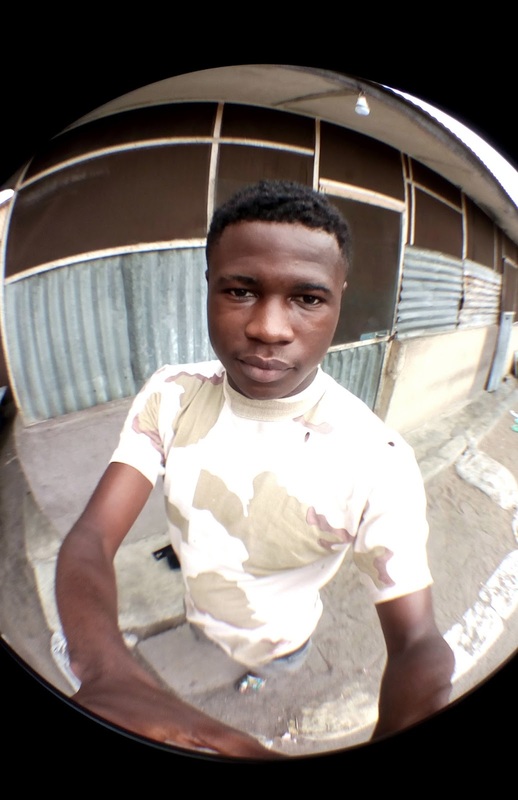 So as you can see, the X-Lenses are not actually bad, for the interested buyers, i'm sorry to announce to you that the product is no longer available on Jumia, but there are some generic ones which can fit for virtually all smartphones, you can Click Here, if you want one. 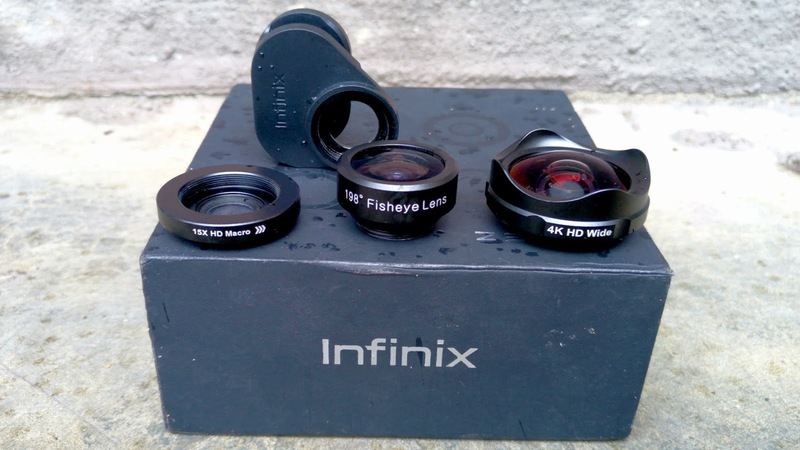 So that is it for the Infinix Zero 4 X-Lens unboxing and quick review, help us reach 1000 shares with this post, the share buttons are down below. 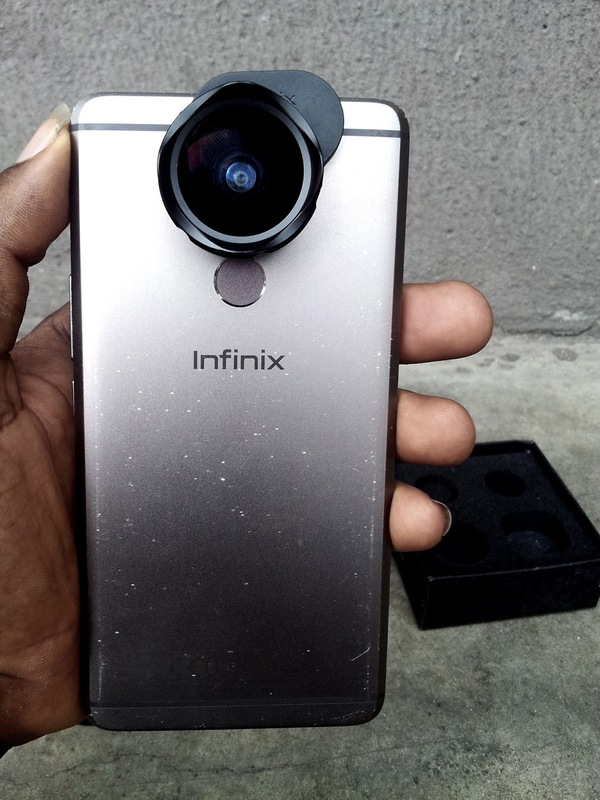 Also tell us what you think of the Infinix X-Lens and let us know what your experience has been like if you have been using it before now. 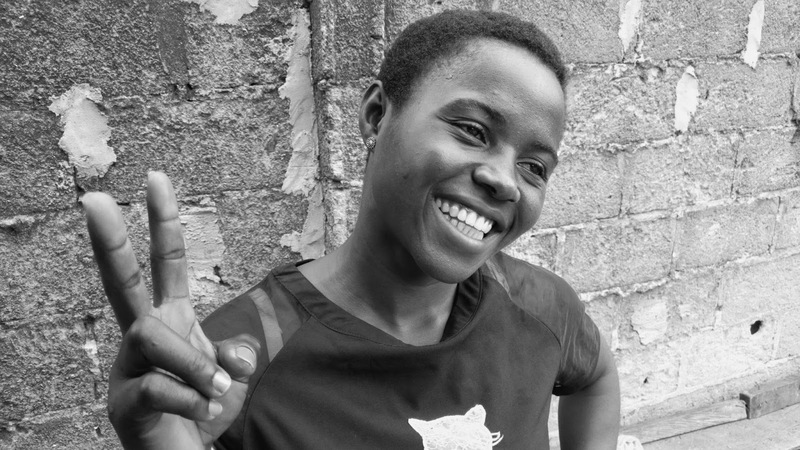 Don't Forget to Like Us on Facebook and Follow us on Twitter if you've not done so. and make sure to subscribe to our blog to get notified of latest awesome articles. Great reviews, I love this! will they work on zero 5. Sorry bro, but they won't work on the Zero 5 smartphone. but there are other generic ones you can get from major online and offline stores around your location... they work for all devices.